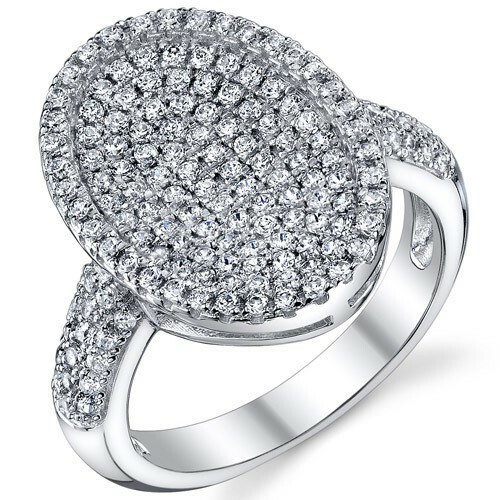 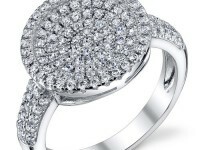 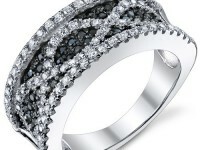 A shimmering sea of micro pave set Cubic Zirconia adorn this gorgeous ring, with a beautiful concave oval design. 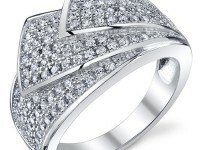 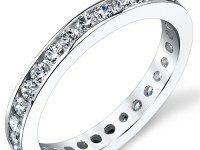 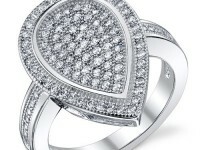 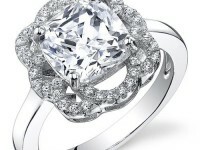 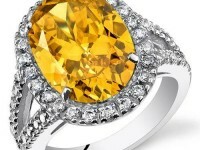 It has 154 pieces Machine Cut Brilliant Sparkling Cubic Zirconia stones. 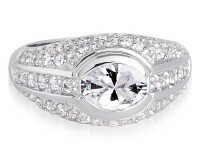 Top Oval dimension: 1/2 inch x 3/4 inch. 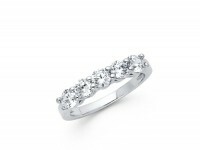 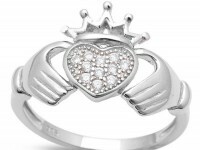 Ring has a total weight of 4.22 grams of pure .925 Sterling Silver with a Gorgeous Rhodium Finish. 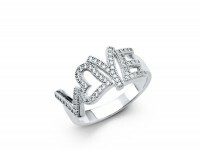 Perfect gift for Mothers Day, Christmas, Wedding, Anniversary, Graduation, Birthday, Bridesmaids, Prom and Formal Events.